Manchester Life Development Company and Eric Wright Construction confirmed the start of foundation works for Sawmill Court. Manchester Life Development Company appoints GRAHAM Construction to transform Murrays’ Mills into 124 one, two and three bed residential apartments. 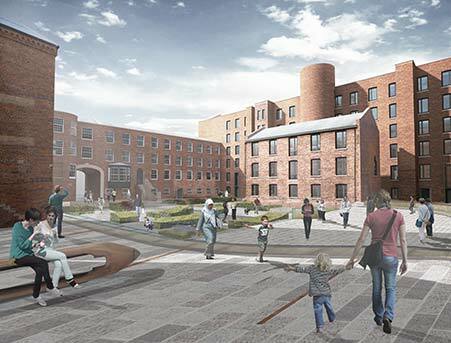 Manchester Life Development Company today announced that GRAHAM Construction has been appointed as the main contractor for the development of Murrays’ Mills in Ancoats, East Manchester. 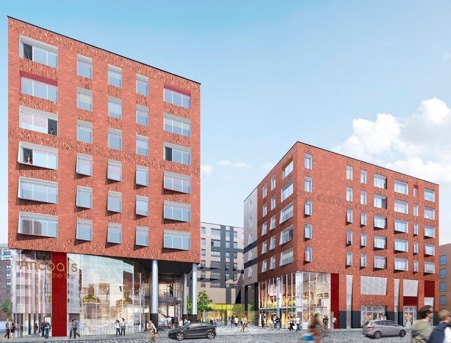 Manchester Life Update: Next phase of East Manchester’s regeneration goes live as Manchester Life Development Company commences construction on its first site in Ancoats and New Islington. Manchester Life Development Company today announced the commencement of site works on its first Phase One project, 302 rental apartments adjacent to the marina on New Union Street in New Islington. 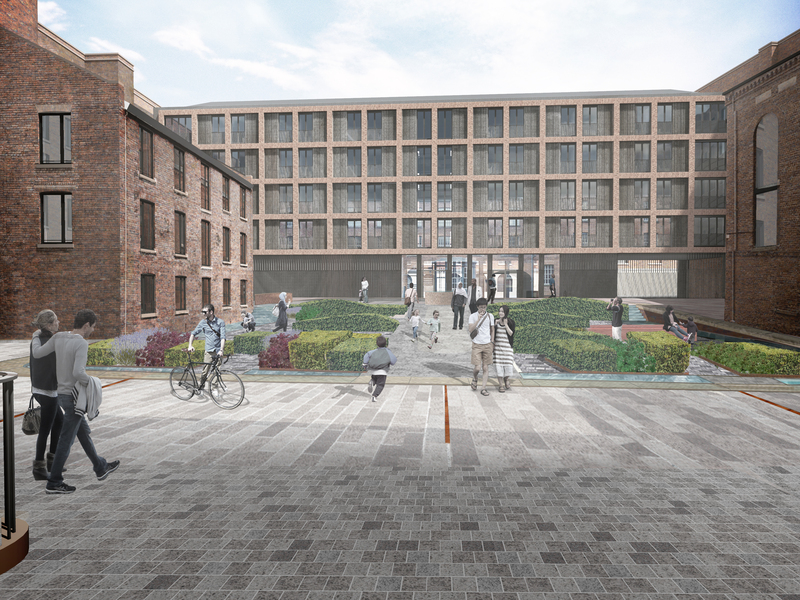 Manchester Life Development Company is delighted to receive approval from the Planning Committee to develop 302 one, two and three bedroom private rental apartments on Union Street in New Islington, and 124 one, two and three bedroom apartments for sale in the Grade II* listed Murrays' Mills in Ancoats.